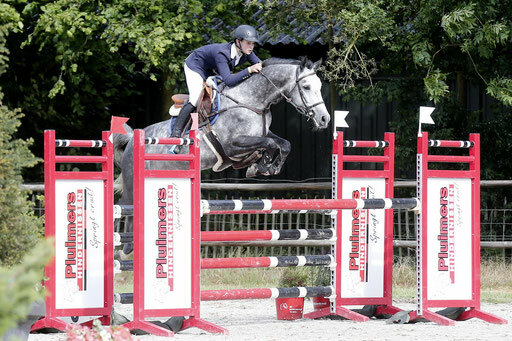 Belgian first in the 1.25m Dutch Youngster Festival Prize for Children! Jerome Schmidt won the class with Etoille, followed by Lucas Arvidsson from Sweden with Aquador (Argentinus). The international delegation in Wierden is enormous. The 3rd prize went to Rocio Martinez Montfort from Spain with Cleopatra (Nagano). The 4th and 5th prize were for Klara Goess-Saurau (AUT) and Lilli Colle (GER).